This book hooked me till the last page. 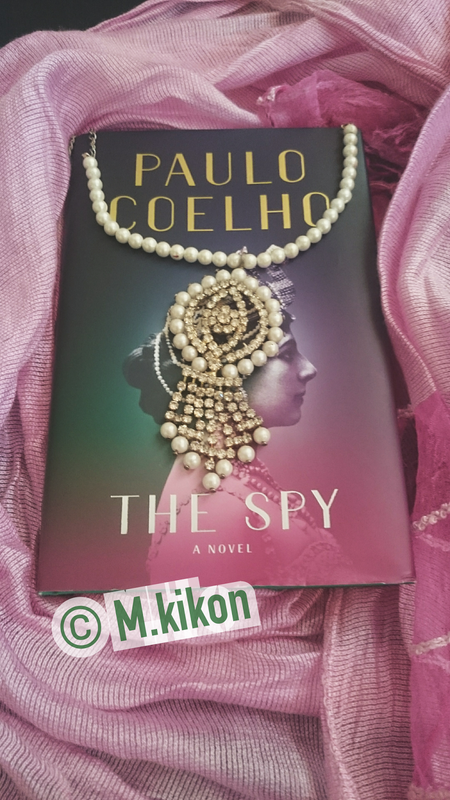 'The Spy' by Paulo Coelho is written based on a true event about a Dutch exotic dancer named Margaretha Geertruida Zelle who later changed her name as “Mata Hari." She delighted the audience with her dance and became a famous courtesan and a dancer. She was later accused and arrested for being a double espionage, as her lifestyle seemed suspicious during the times of the war. This book is a fascinating and an engaging read, where Paulo Coelho narrates and bring us closer to the character through a fictional letter written by Mata Hari to her lawyer, Maitre Clunet, one week before her execution. As described in the book, she was a graceful and an elegant lady, who wanted nothing but to be independent. Although with no knowledge about Javanese dance, she became one of the finest Java dancer in Paris. Man followed her and woman envied her. I won’t delve further into the story, but I would surely love to mention how the book narrates Mata Hari's life in Paris. She was penniless, but turned out to be the most celebrated dancer in the city which gave her both wealth and fame. Her richness and whereabouts were questioned, and thus she was executed. “Mata Hari was one of our first feminists,” Coelho said, she handled her life with challenges, choosing to be independent. Paulo Coelho wrote the book in a beautiful thought provoking manner, and it took me into the world where "Mata Hari" existed. I would certainly call her a strong woman who was left with nothing, but her zeal to become famous and independent made her going. She was married to a person who tortured her like she was no human, her son was killed, and she lost her daughter over custody. What could be even worse for her? With so many things happening at once, she kept on going and it fascinated me a lot. 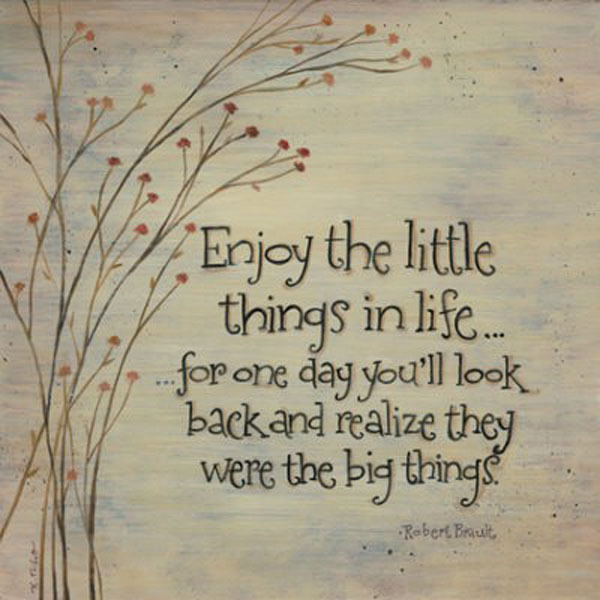 The story is unforgettable, as the ultimate price which she paid was for the things she never did. After reading the book, there is one thing which she questions and it still haunts me.... “How is it that a woman who for so many years got everything she wanted can be condemned to death for so little?” I ask, why?